Espresso coffee making is more of a masterpiece or say work of a genius. The espresso drink is famous for its tastefulness and distinctive smell. The traditions of this drink date back espresso as a bitter drink with a layer of dark golden cream on top. If you want this delicacy brewed expressly for you then picking the best machine must be on your to do list. It is not the bean type, the roast or the blend that determines the truthiness of the espresso. It is the machine. There are very many types of espresso making machines out there presently and many more models coming up. This may pose a great challenge in choosing which one to use. Confusing, right? I would say, a true and perfect espresso coffee maker comes about with specific prioritized qualities. What to look for when buying an espresso coffee maker? Compared to steam espresso machines, pump espresso machines are the better, superior and definitely the expensive option. A pump driven machine basically means that it has the ability to control temperature and generate the brewing pressure required in separate systems at the same time through an electric pump. 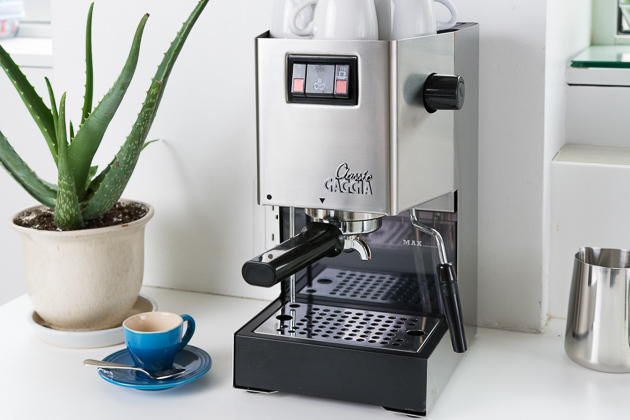 The advantage a machine with a built in grinder has over that without, is saving you the hustle of grinding the coffee separately and experimenting several times to get to a consistency that matches your coffee maker. This is a very important factor to consider. A quiet coffee maker tells everybody of how sophisticated and classy it is. You should get one that you can comfortably have a conversation near. There is joy in silence. 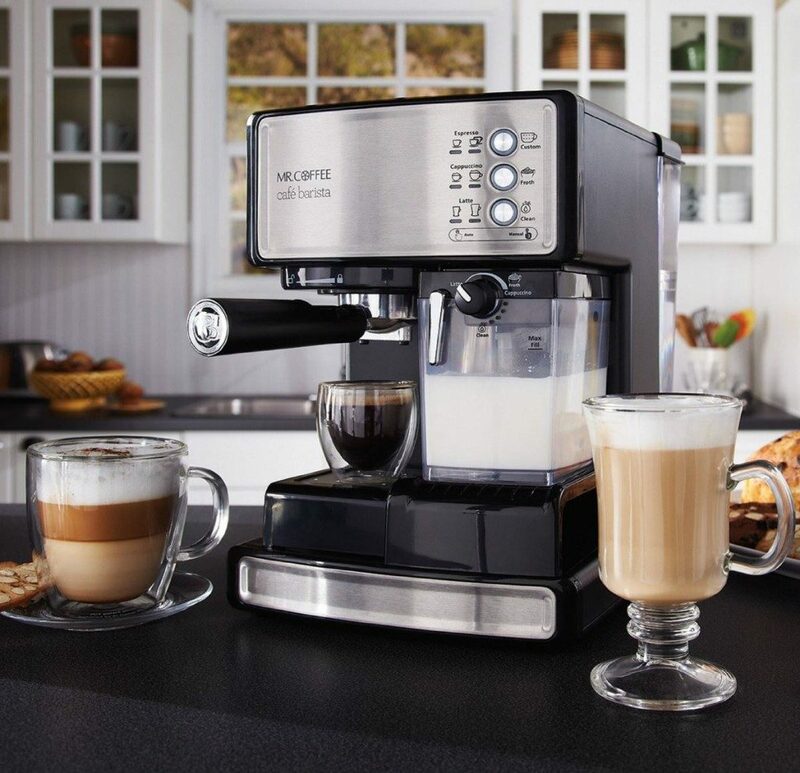 There are four famous types of coffee makers: super automatic, semi automatic, pump-driven and steam driven machines. Since the first invention of the espresso machine a lot has changed in terms technology. All these types are usable but it depends on your priorities and financial capability. The super automatic machines are preferred by people with no time but still love coffee. It does all the work for you. On the other hand the semi automatic machine is loved by espresso tradition lovers who want more on their drink in terms of quality, feel and look. This machine allows you to control a lot of things and enjoy the fuss. With all these points in mind you might still wonder, which is the best espresso coffee maker? Well that depends on what you like and your preferences which vary to every person, family, business or organization. The whole experience is like you are on a weighing machine. Different coffee makers have different looks, capabilities, maintenance levels and capacities. Get a machine whose design you love, one that matches your kitchen decor. Some espresso machines come with features that allow you to brew other drinks; do you see that as an added advantage? Take it! Other machines have complex cleaning and maintenance needs, it is advisable to buy one that is easily disassembled. Finally depending on the purpose you buy the coffee maker for, different machines have different capacities. The choice is yours.